If your neck is cold, the rest of your body is cold. Period. 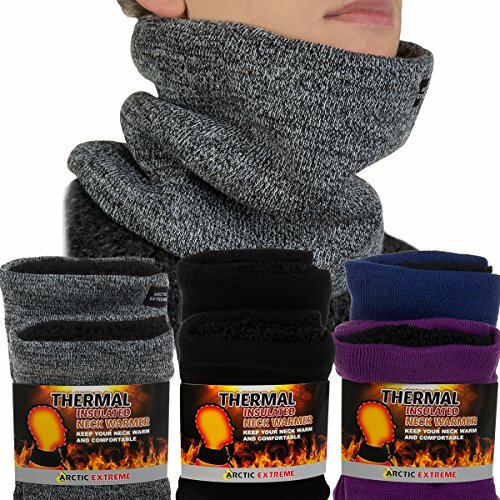 Warm up with this Arctic Extreme Thermal Neck Warmer! 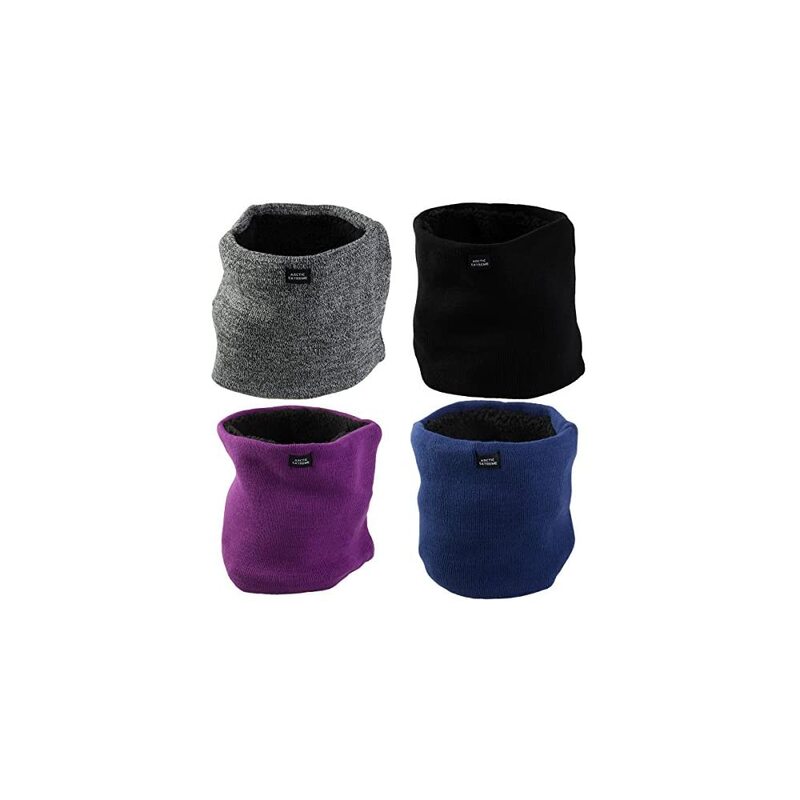 Laced with fabulously soft fleece that won’t itch your skin, this neck gaiter will keep you toasty and cozy in the coldest weather. Grab it before going skiing, snowboarding, or just standing outside waiting for your morning commute. Shell: 100% Acrylic, Lining: 100% Polyester; 8″H x 11″L. Adult, one size fits most. Also fits teens and some juniors. 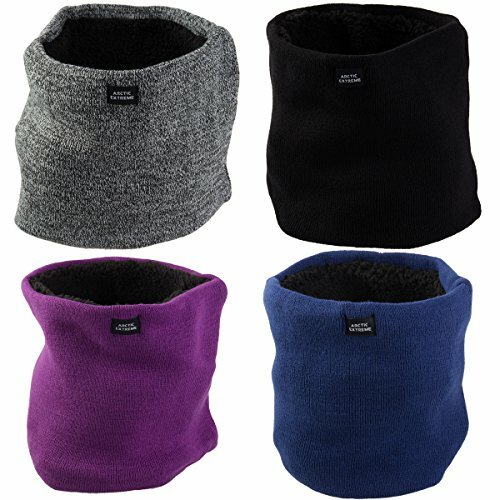 These would keep your neck extra warm as most jackets only zip up to a certain height and I always find my neck cold. Got to get myself some of these and I love the different colours. 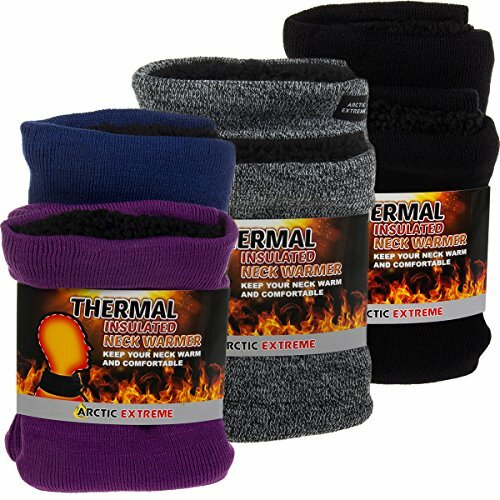 These neck warmers are awesome. I get so cold all the time. 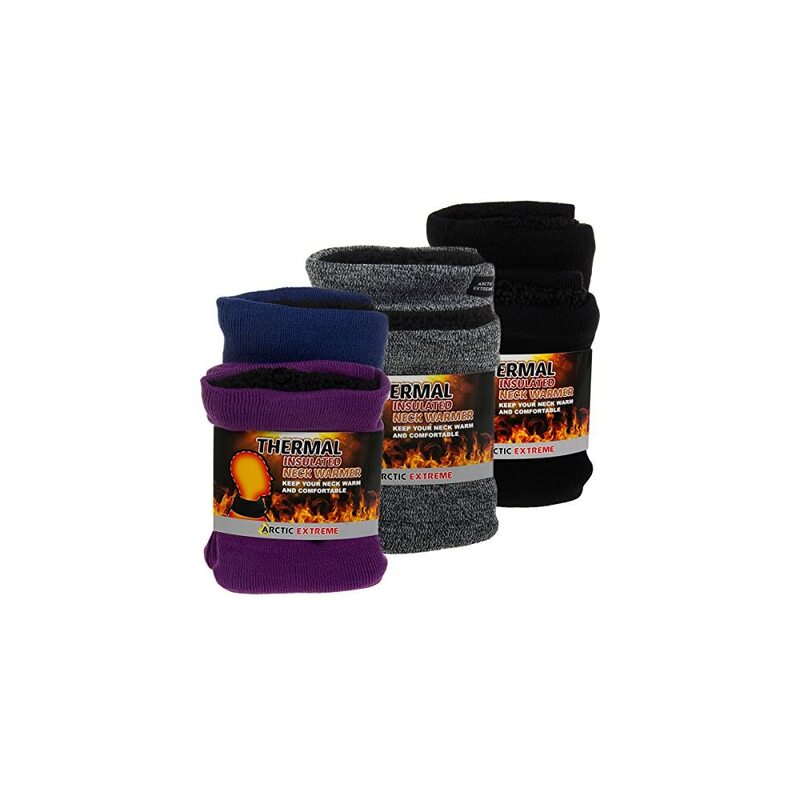 These help not just in the wintertime.